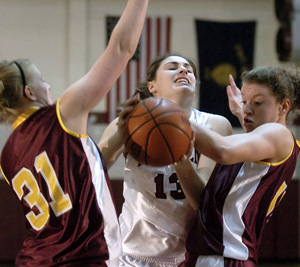 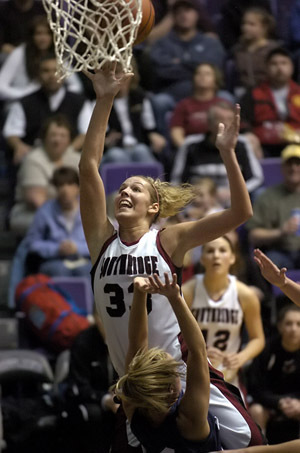 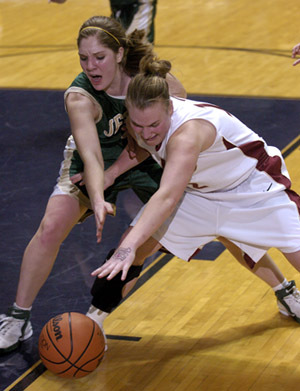 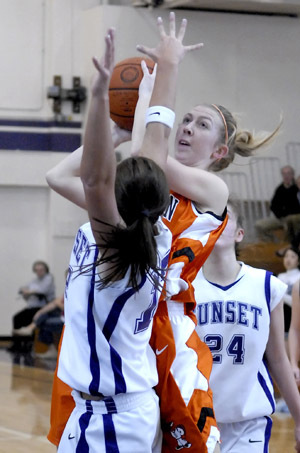 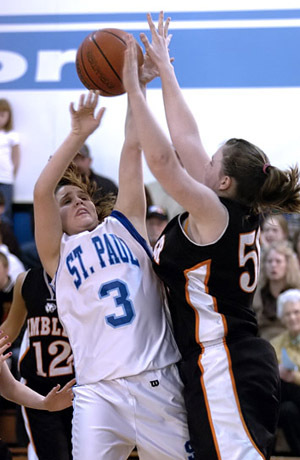 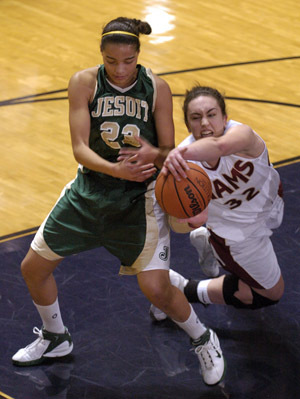 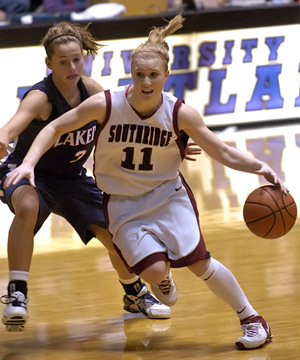 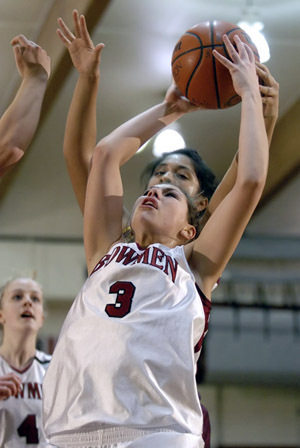 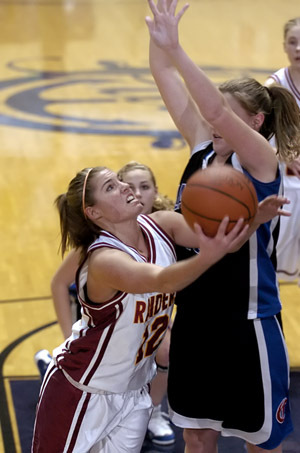 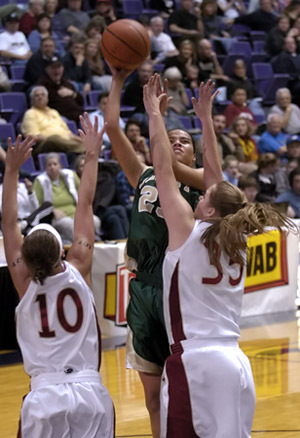 Photos from the 2007 OSAA Girls High School Basketball Championships, along with other high school basketball playoff action. 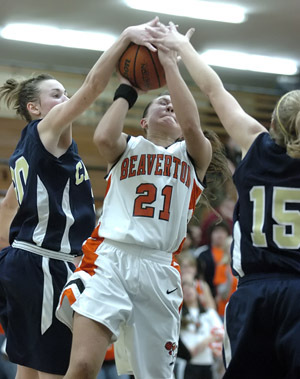 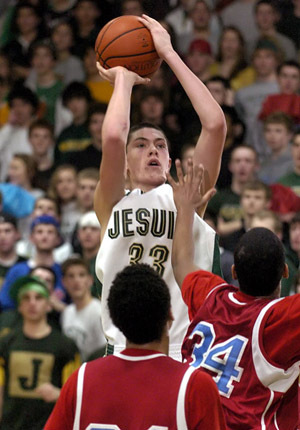 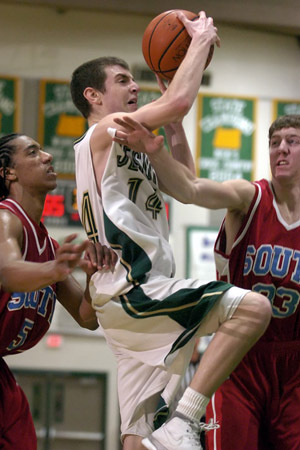 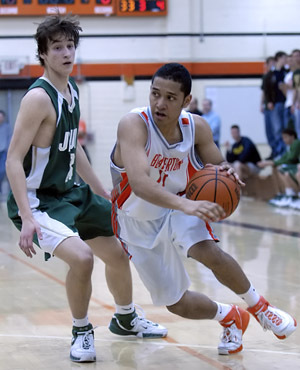 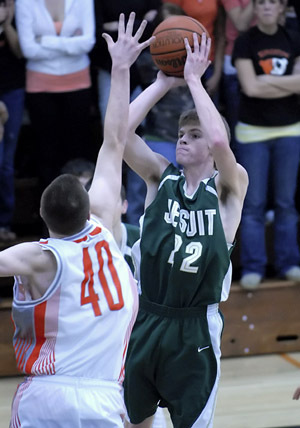 Oregon high school basketball fans were treated to a phenomenal season in 2007 with a feast of great high school action. 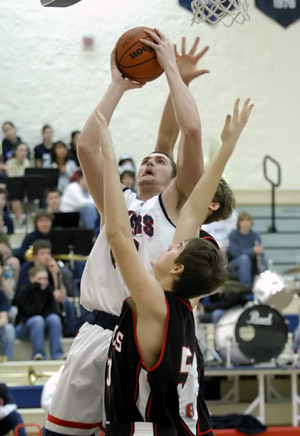 The OSAA league realignment, while still controversial, helped even the playing field for many intermediate sized schools, leading to excitement throughout the season as teams jockeyed for more playoff spots. 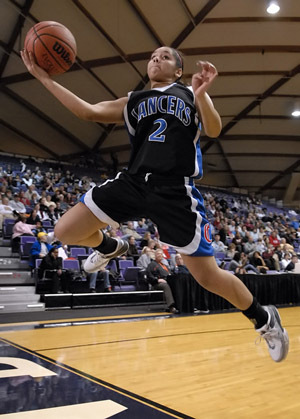 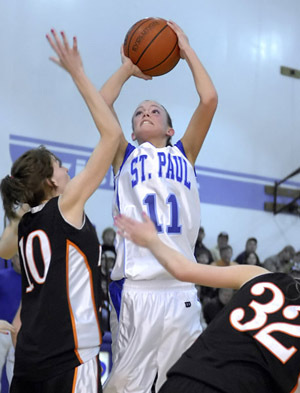 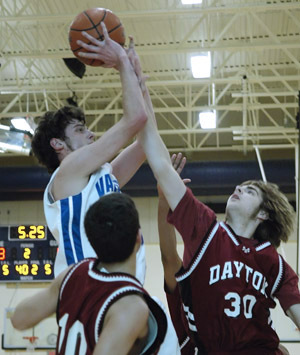 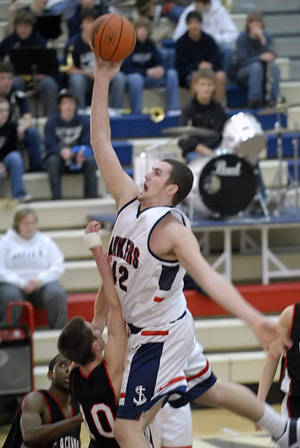 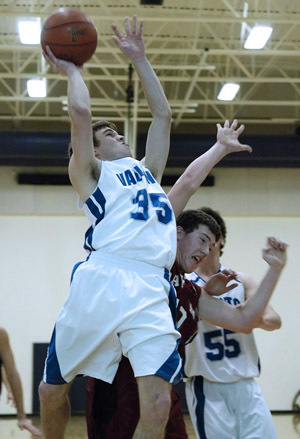 This Oregon Sports Photos update showcases late season and playoff games for boys and girls basketball. 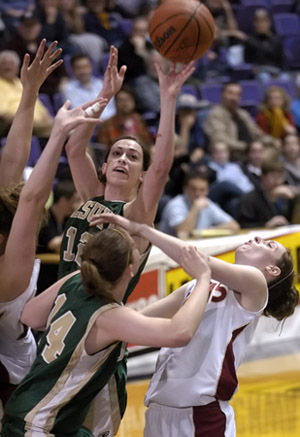 Next update will include action from the OSAA Championship finals held at McArthur Court on the campus of the University of Oregon.